Over 93 acres at the base of Teton Pass. The property is zoned A2.5 and with its proximity to Jackson Hole may be a good opportunity for the right developer. 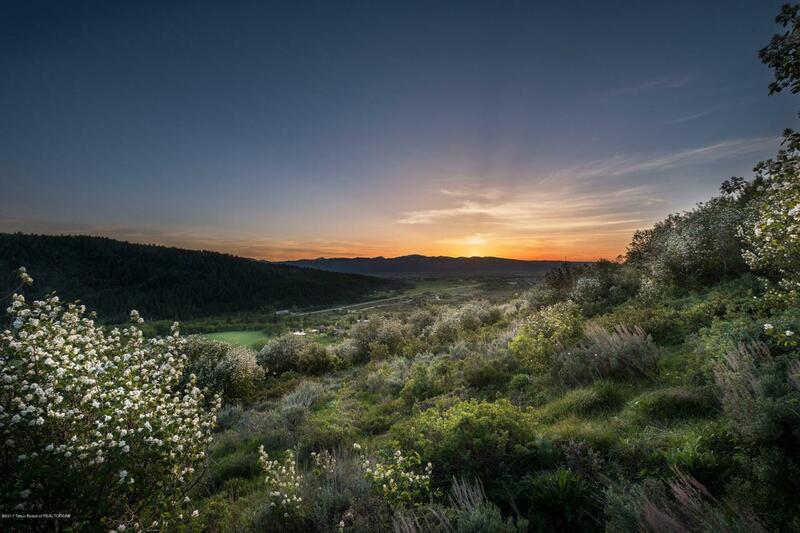 For the buyer that just wants an incredible property at a fraction of the price of something similar 20 minutes away-This property offers Trail Creek frontage and abuts BLM and National Forest Service. It is 20 minutes from Wilson and five minutes from Victor. The property has access to hiking, mountain biking, cross country skiing, and fishing without getting in your car. This may be one of the last legacy properties to come on the market in Victor with such a desired location and all of the amenities that are sought after in this area. Please schedule a showing and we will take you on a tour of this magnificent property today.